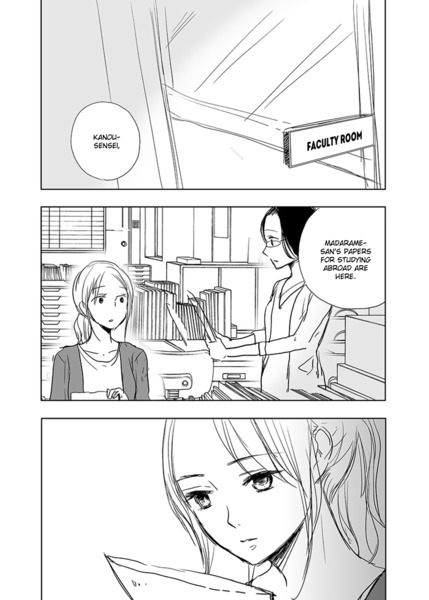 Yuri Project is an open scanlation website. You are welcome to contribute to a project, we are always in need of more translators, editors and quality checkers. This is the final chapter. Thanks to everyone who worked on this series.